This Blue Circle case gives a rare inside view into the strategic practice of target top management responding to a hostile bid. It allows for informed discussion around the strategic reasons for such a bid, the choice of defence strategies open to the target firm and the issues and tensions facing the target firm’s top manager as the bid evolves. 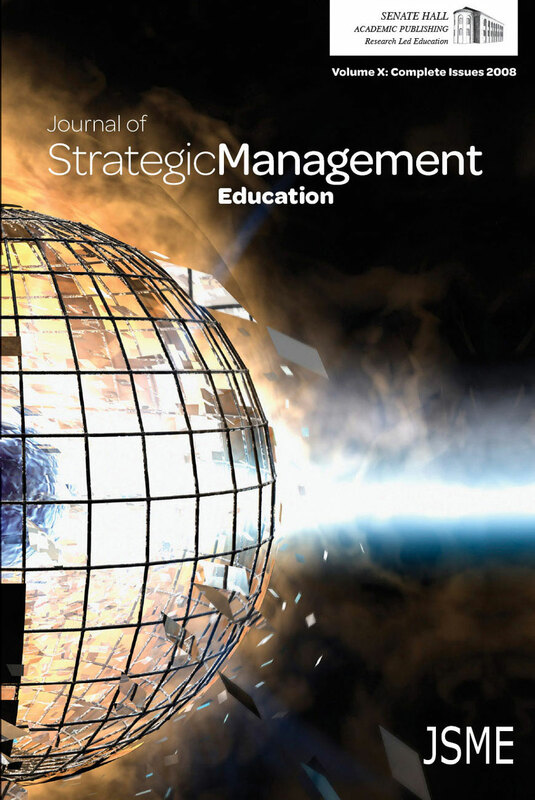 The case traces the manoeuvrings of the target firm top management and illustrates how their actions and practices, across a wide range of issues and contexts, can influence strategic outcome. As such this case illustrates that strategic manoeuvrings can materially affect outcome. The focus of the case upon the target top manager also raises questions around whether he was acting in i) his own self-interest, ii) the interests of Blue Circle’s shareholders iii) the best interests of the firm. These questions are core to agency and stewardship perspectives on top management motivation. As the hostile bid process unfolds, and the activities and actions of the target CEO are revealed, answering these questions allows debate on whether the target CEO is agent, agency problem or steward.